If you need graduate credit that is regionally accredited, class participants can take AOEU courses through our educational partner Morningside College. If you’re unsure of your state’s requirements, click here to learn more.  Morningside is a fully accredited and nationally recognized institution for higher education and maintains a 500-level degree accreditation through the Higher Learning Commission (HLC), a highly trusted independent organization that accredits degree-granting post-secondary educational institutions. Courses may be used for license renewal, salary advancement or may be transferred into another accredited graduate degree program as semester hour credit. Check with your program/district to ensure transferability; AOEU cannot guarantee credits will be accepted as transfer credit at another institution. You do not need to be a Morningside student to take AOEU partner classes. Visit Morningside’s partner page for more information on our educational partnership. Participants who take AOEU courses for “Non-Graduate Credit” are not eligible to receive official transcripts through Morningside.